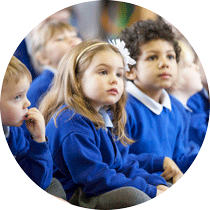 An excellent learning environment where children feel safe and happy. It is with great pleasure that I welcome you to our unique and exciting school community. 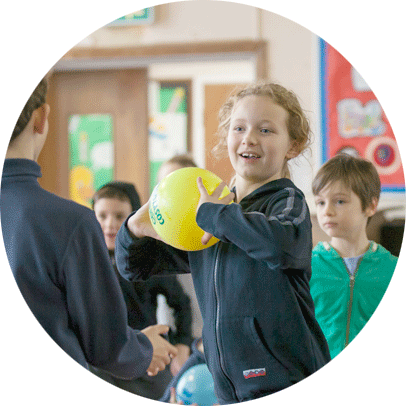 The work of St John’s is grounded in an educational philosophy that promotes our distinctive Christian character as a church school and strives for excellence in learning. The behaviour of all pupils is outstanding, both in and outside the classroom. Pupils work hard and show interest and concern for one another. 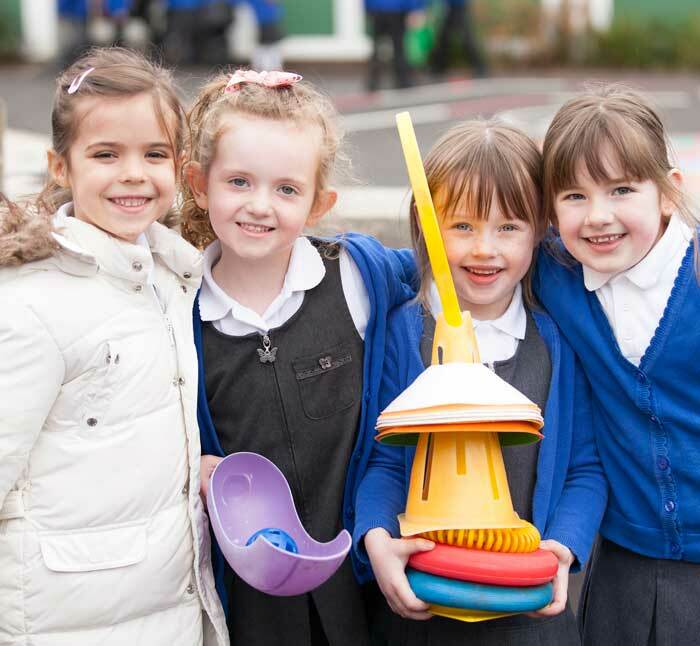 They are very proud of the school and their achievements. At the heart of every good school is an efficient well run office and St John's is no exception. We are extremely proud of our office staff who work so tirelessly behind the scenes to make things run smoothly. In our Office section we have lots of documents and information that we hope you will find useful. If you need anything else please feel free to get in contact t: 0117 9863824 or email: enquiries@stjohnskeynsham.co.uk. The Government published the National Curriculum (Pdf, 1.2mb) in 2014 which as a school we follow. Our new school motto is 'Celebrate and learn together'. These words were chosen by staff, pupils, governors and parents of St John's School, with support and input from Reverend M'Caw. Please also see the explanation of what our school motto means (Pdf, 91kb). These values are of the highest importance to school life as they underpin the ethos and culture of the school community. They are prominently displayed in a painting of a values tree on the wall of the school hall and on canvases in every classroom. The values tree is referred to in assemblies and services. St John’s school has as its logo the centuries old image of Jesus as the ‘Lamb of God.’ This title for Jesus comes from John the Baptist pointing to him in the Gospel of St John in chapter 1, verse 29, and saying, "Look, the Lamb of God who takes away the sin of the world.” Since the school is named after John the Baptist (following the dedication of St John’s Church in the town), the image reflects John’s chief purpose of pointing to the importance of Jesus. Jesus is spoken of as a lamb because this symbolises his innocence. The banner resting on his shoulder and held in its right foreleg represents the cross on which he died and the victory which he has won when he rose from the dead. 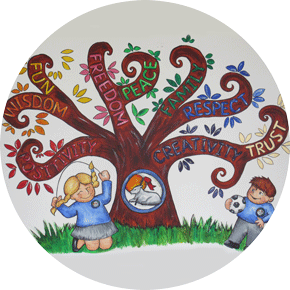 The school logo is a colourful representation of the schools Christian roots and values. 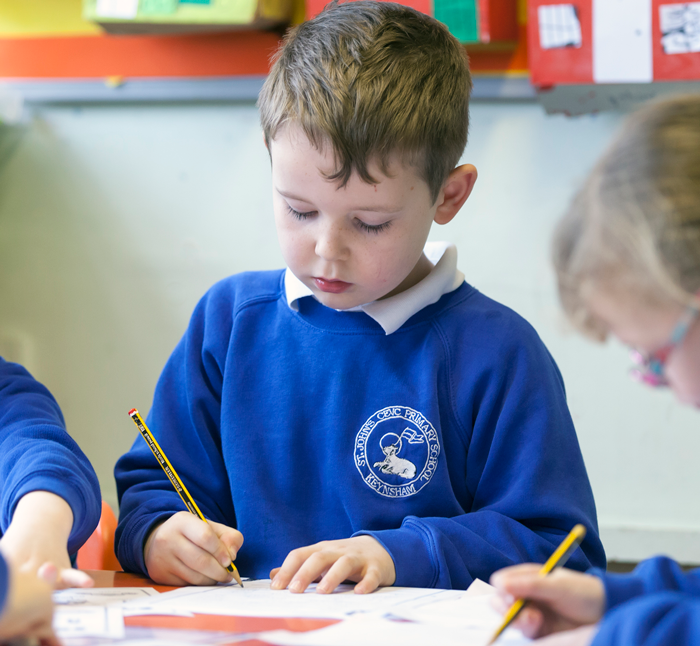 Pupils’ exceptional progress is maintained in Years 1 and 2. 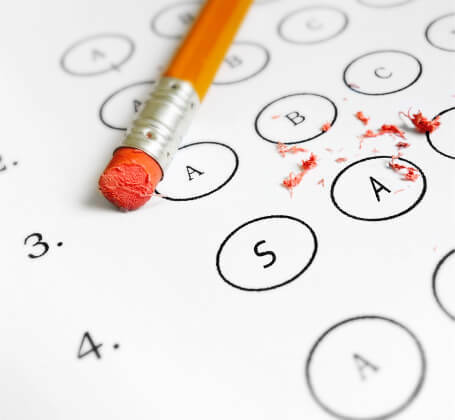 Standards at the end of Key Stage 1 are well-above average, particularly in reading and mathematics, and rapidly improving in writing. 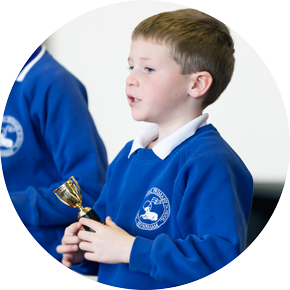 Pupils’ exceptional progress is sustained throughout Years 3 to 6. The present Year 6 pupils are on track to reach similar high standards in English and mathematics to those of previous years. Pupils have a very positive attitude to learning. They want to do well and they appreciate the help they are given. They do not give up when the work is more difficult; instead they try harder. The school is required by law to make certain information accessible on its website. We have complied a list of our statutory requirements to make it easier to find.